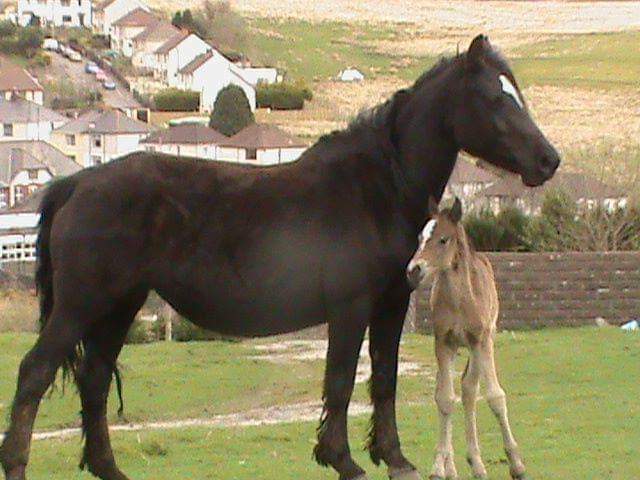 I asked the other day for people 2 #killtheirspeed on #gelligaer common as #ponies on rd licking the salty grit. 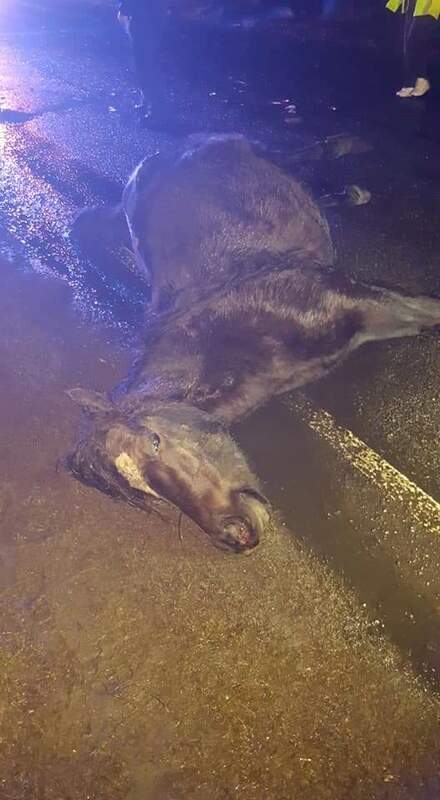 Well here we have another RTA , this lovely mare didn’t make it tonight. Of course your destination is more important than the life of a living, breathing animal, wandering around it’s own home. I am happy to say your car was so damaged that you had to stop, all I need to hear now is that you will be severely punished ~ that will make my January !! Just a quick FYI, the mare killed tonight in RTA has a #foal (pictured here in April ) we’ll be looking for him in the morning X he’ll be looked after once we locate him and the herd.